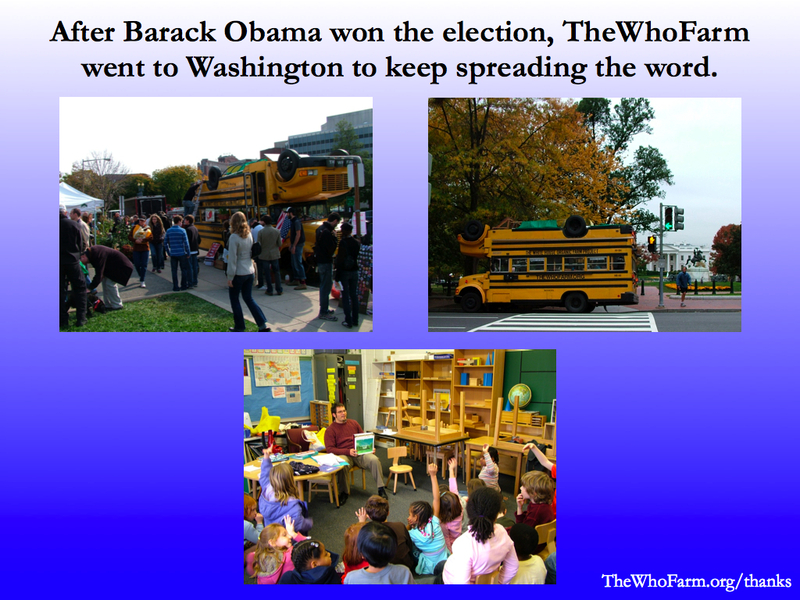 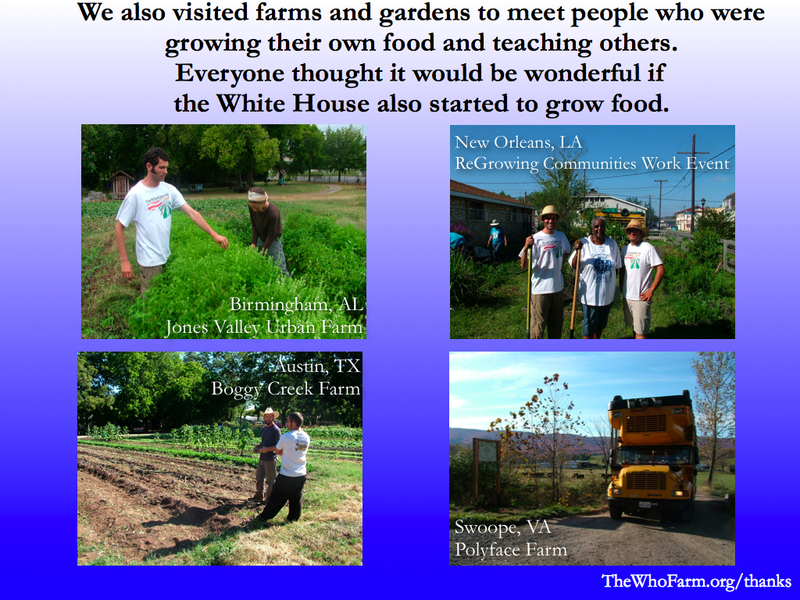 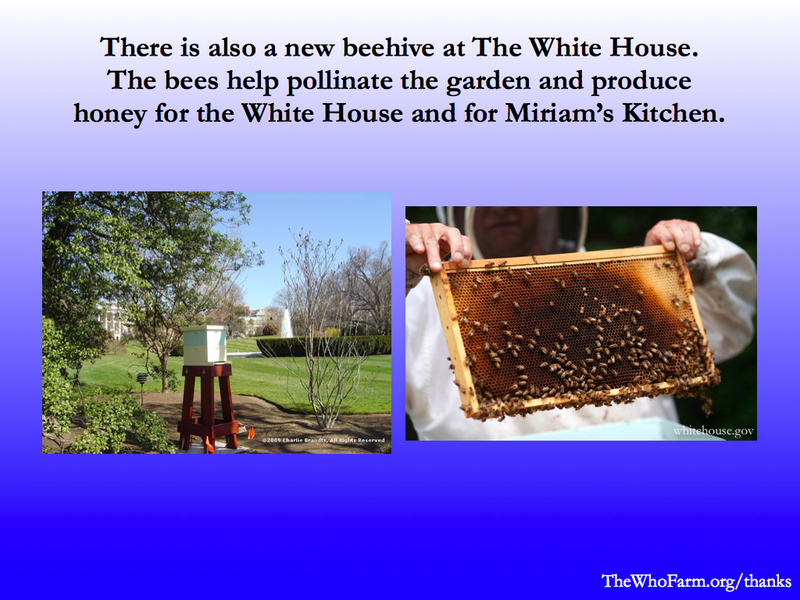 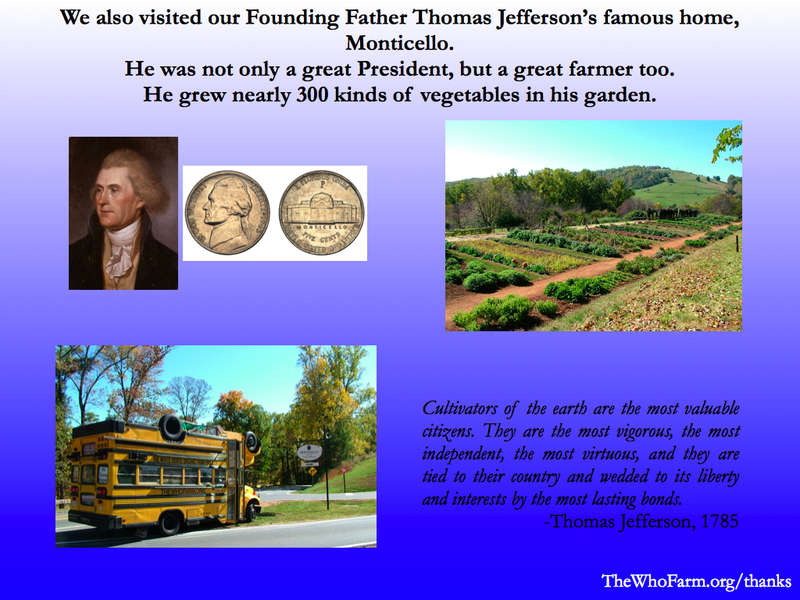 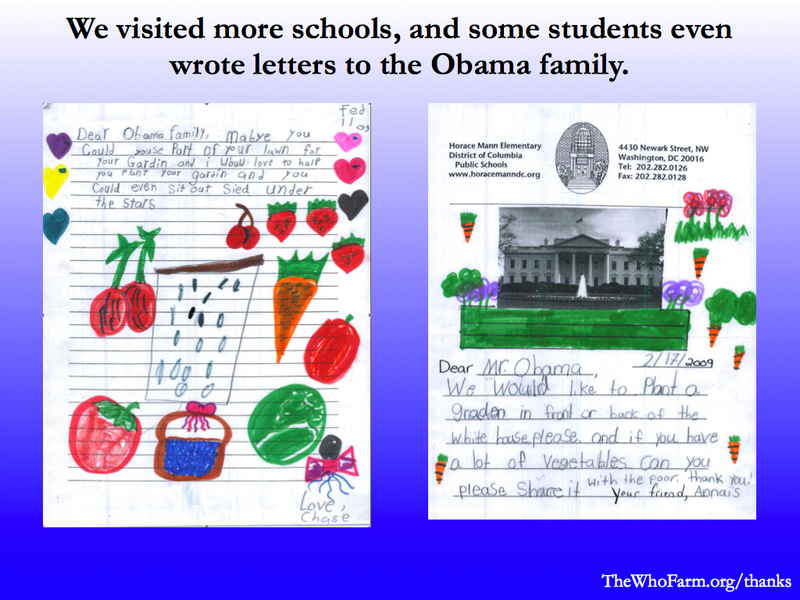 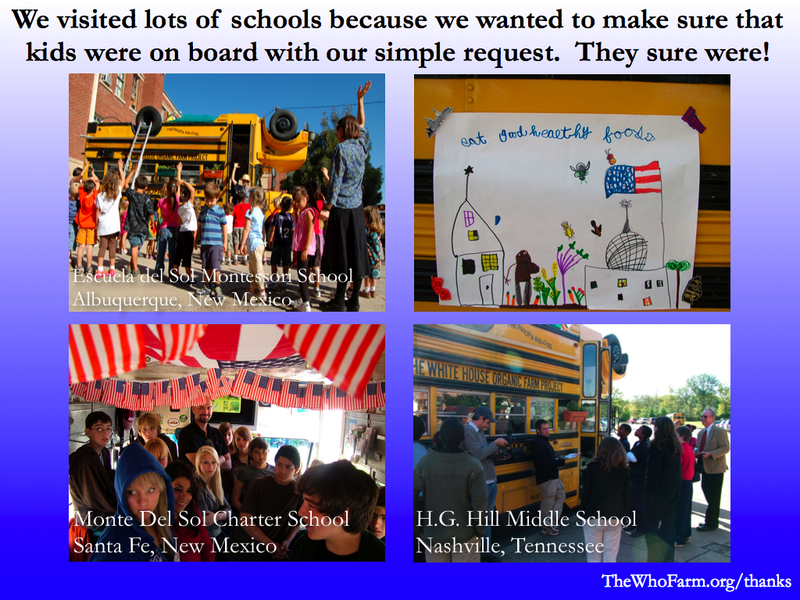 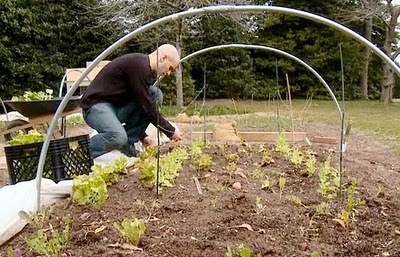 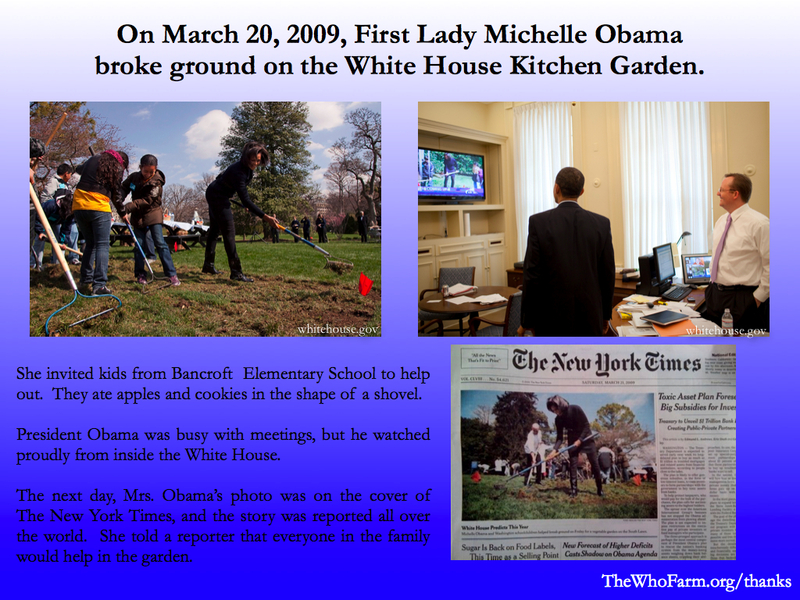 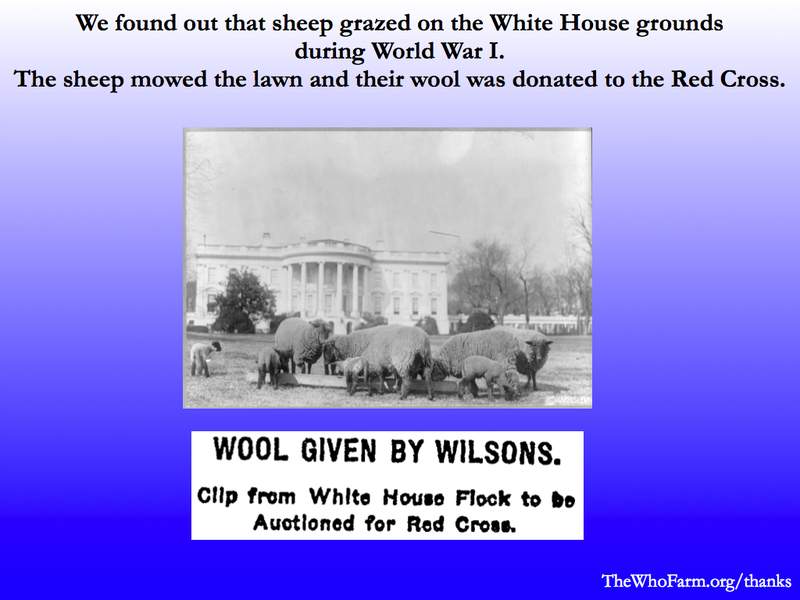 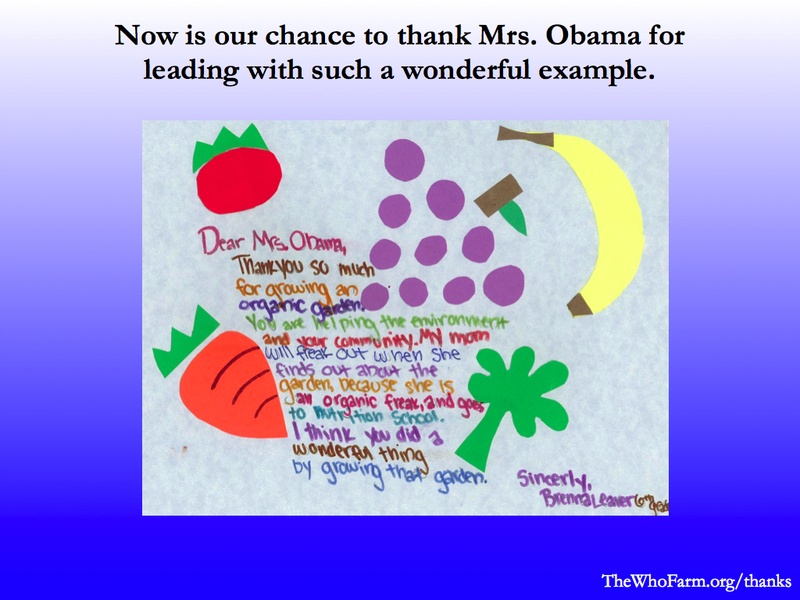 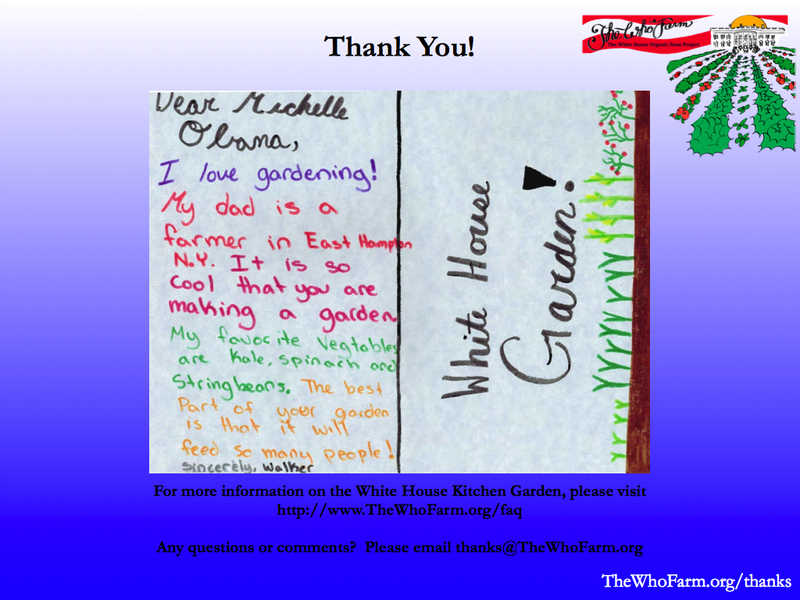 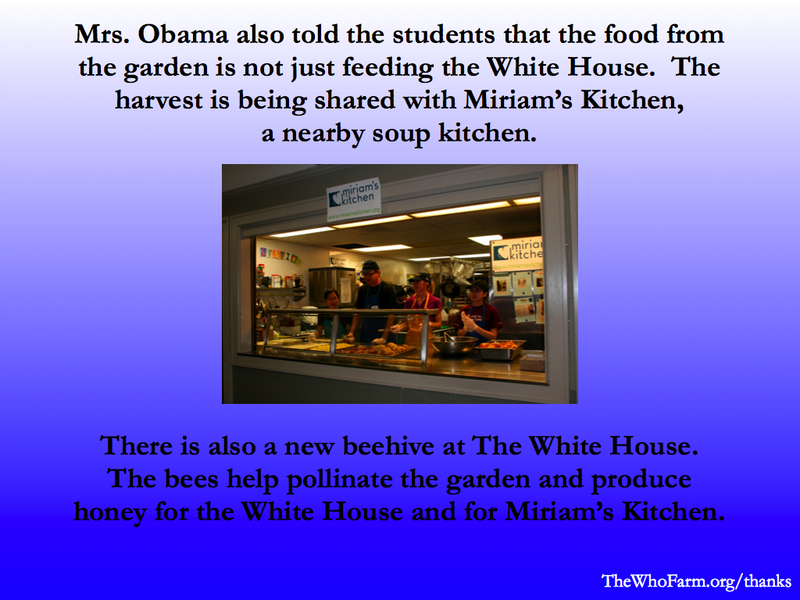 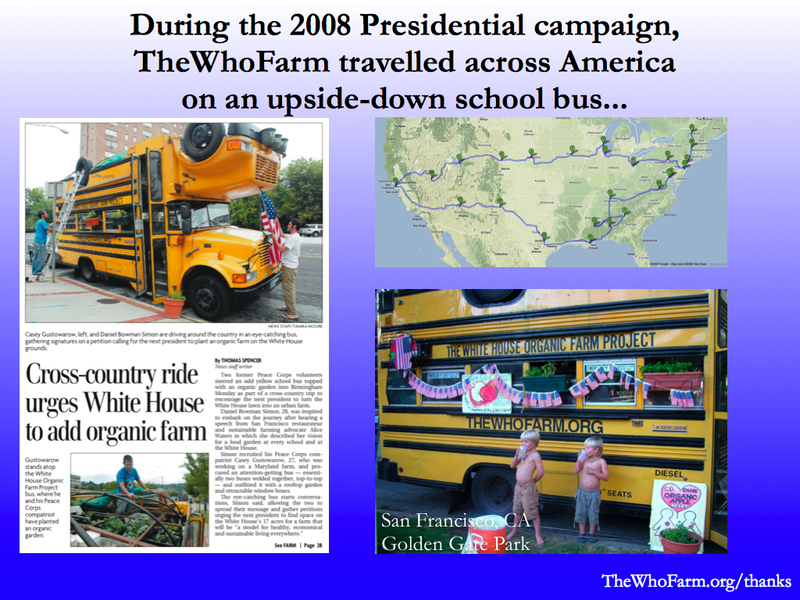 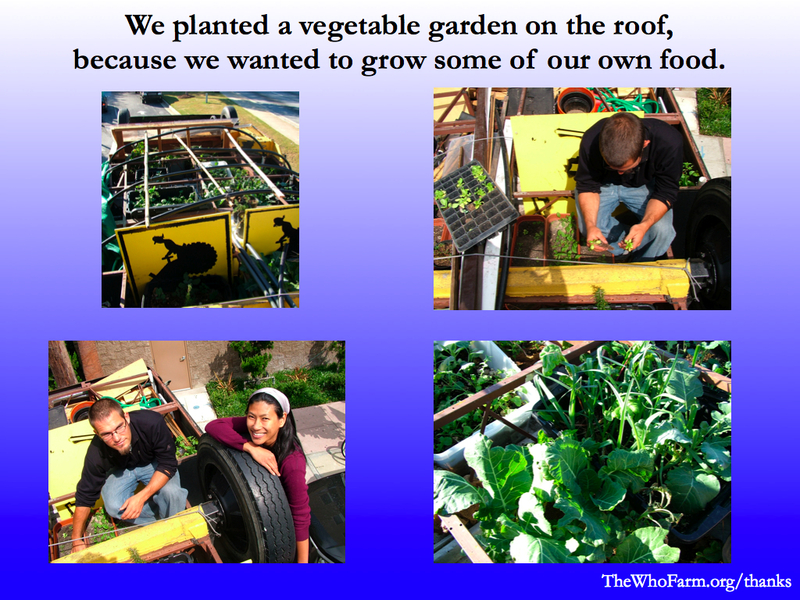 TheWhoFarm’s Thank You Michelle Obama Project. 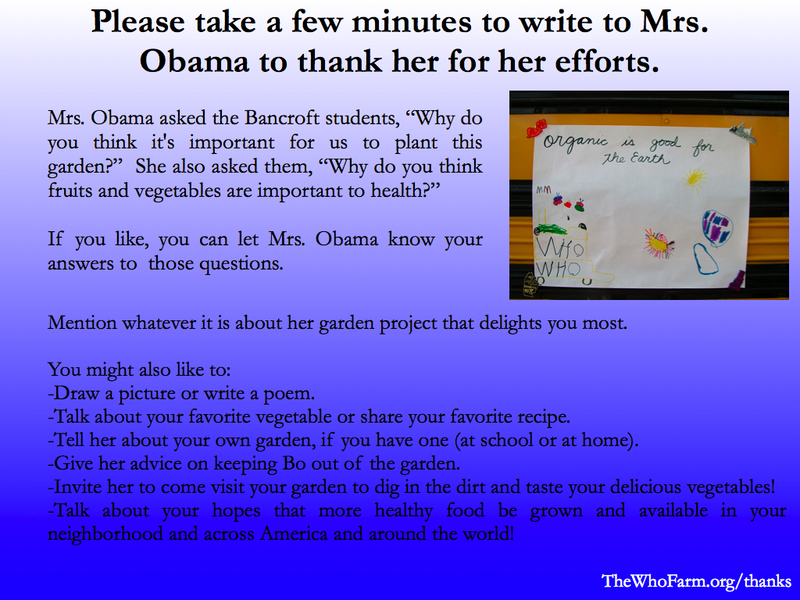 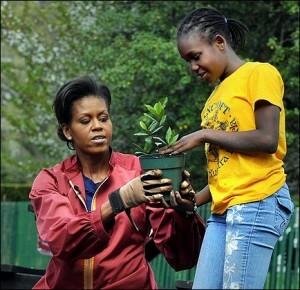 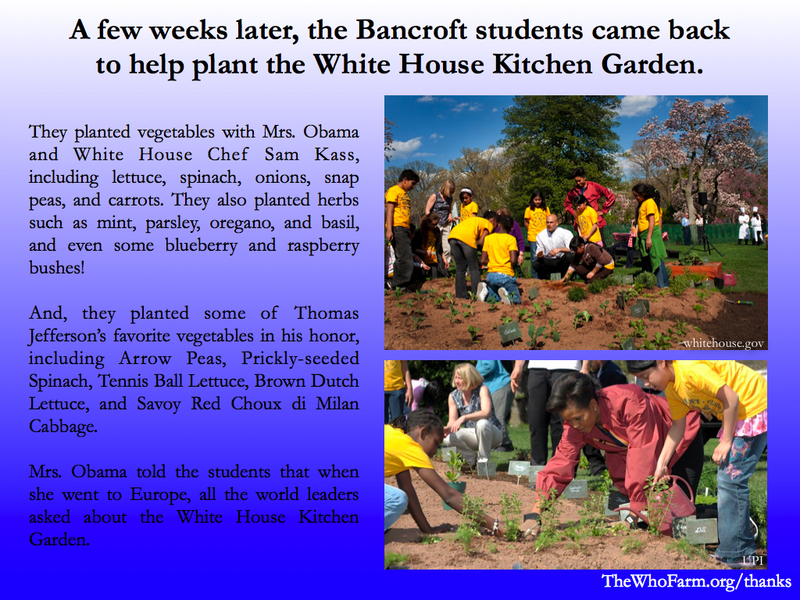 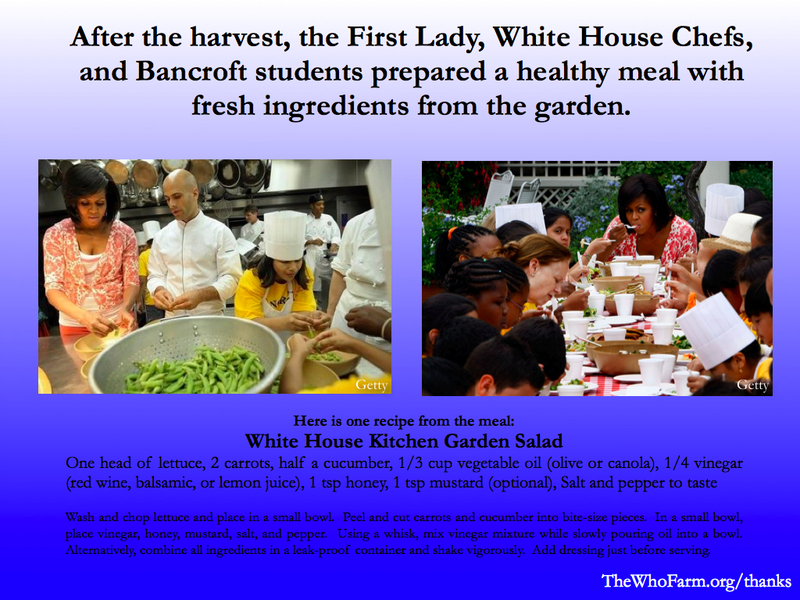 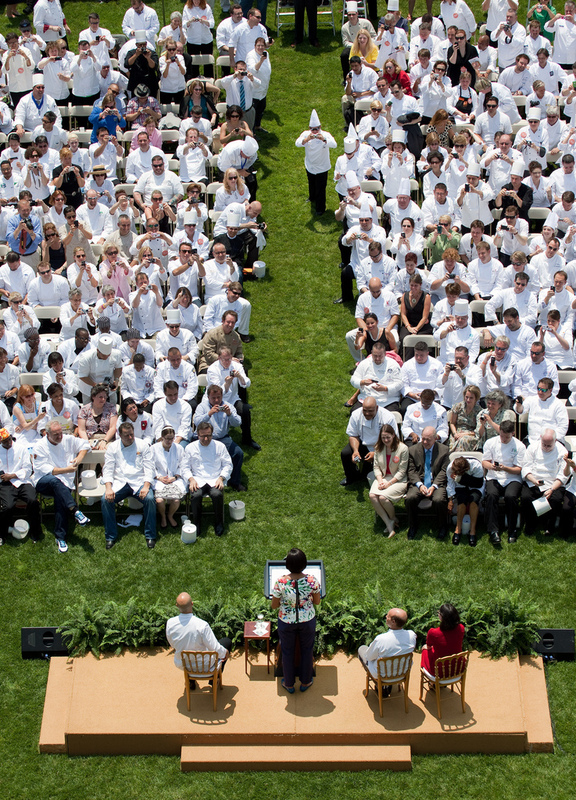 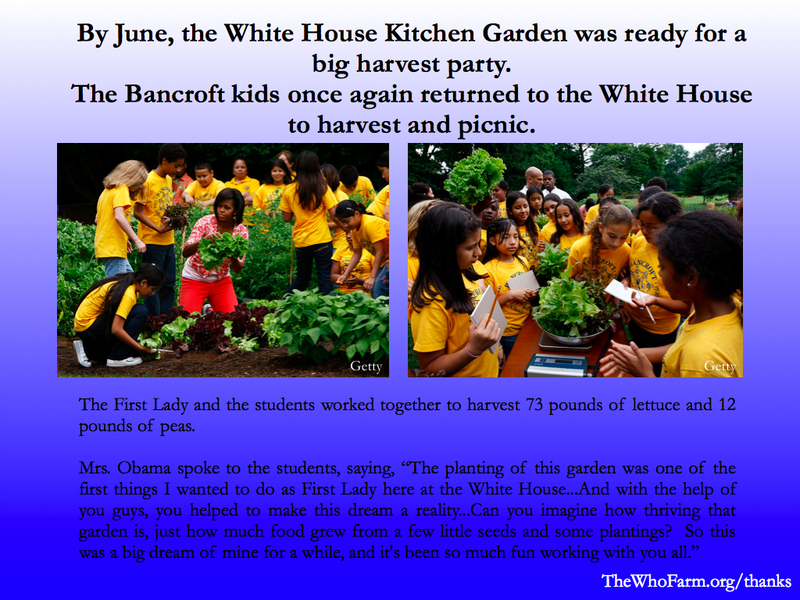 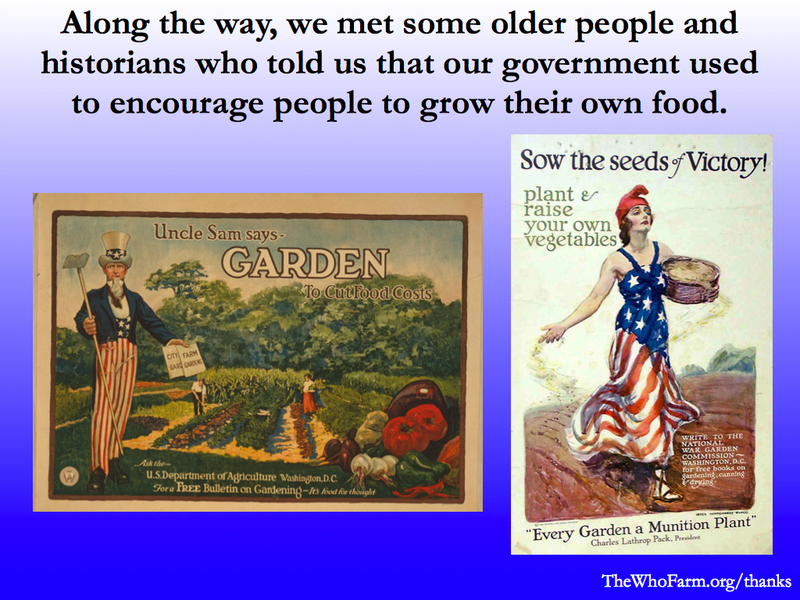 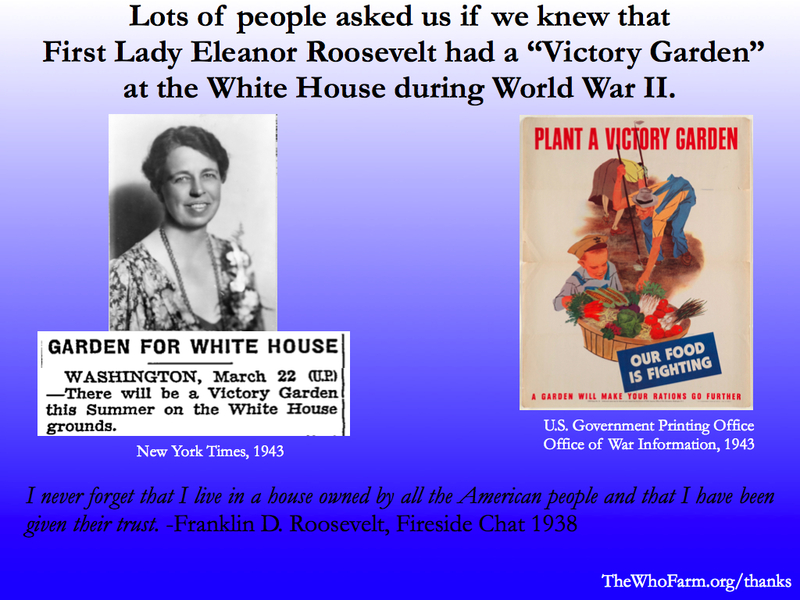 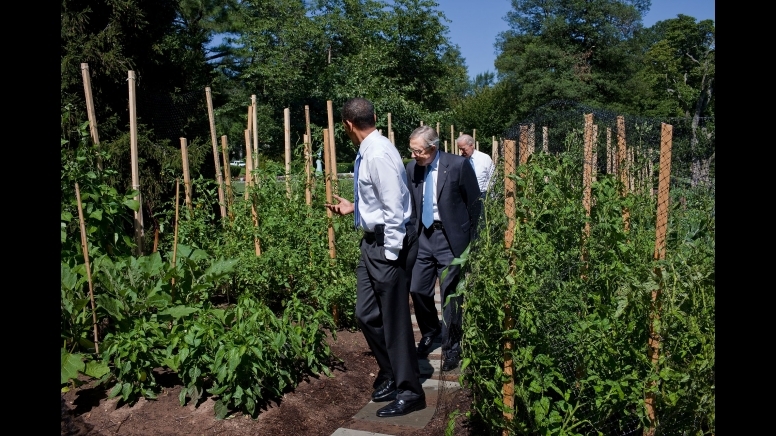 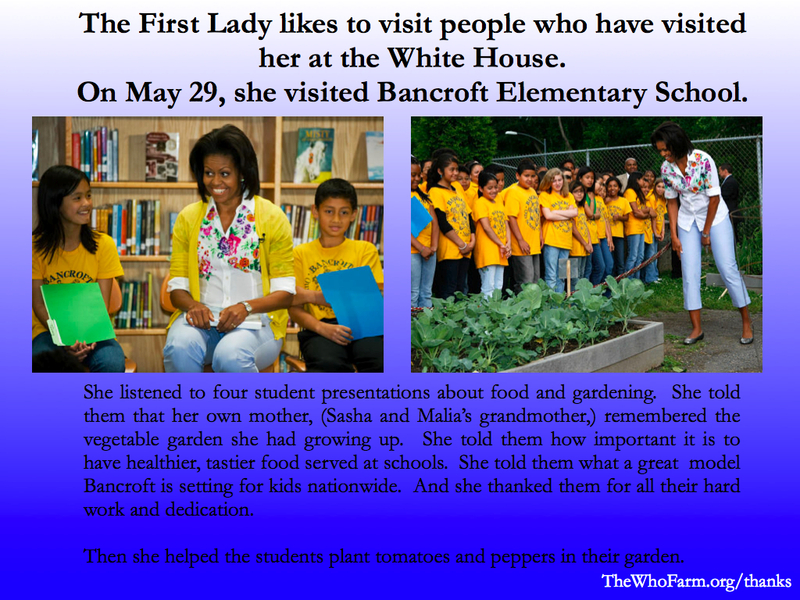 Mission: To facilitate a massive “Thank You Michelle Obama for Planting the White House Kitchen Garden campaign.” We need letters from young people (and people young-at-heart) who appreciate the First Lady’s commitment to healthy food and healthy citizens! 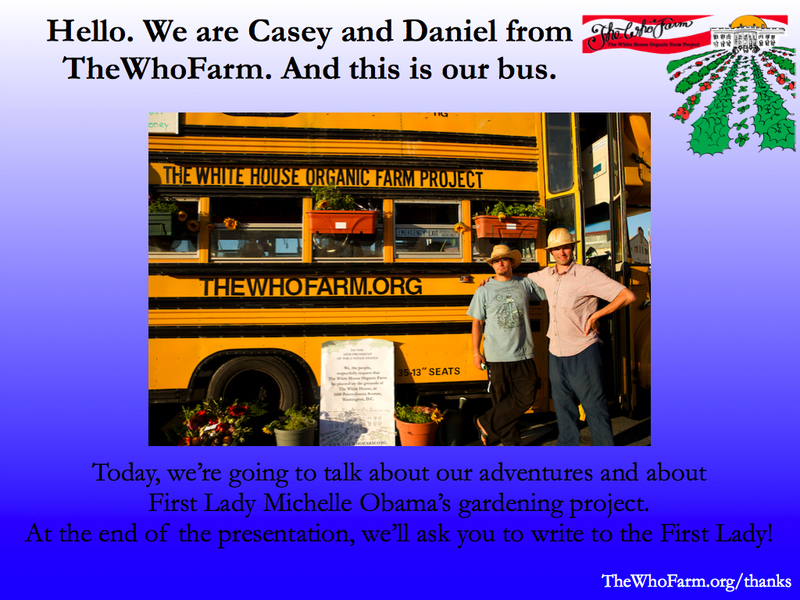 Click here to download a printable/presentable PDF of this presentation. 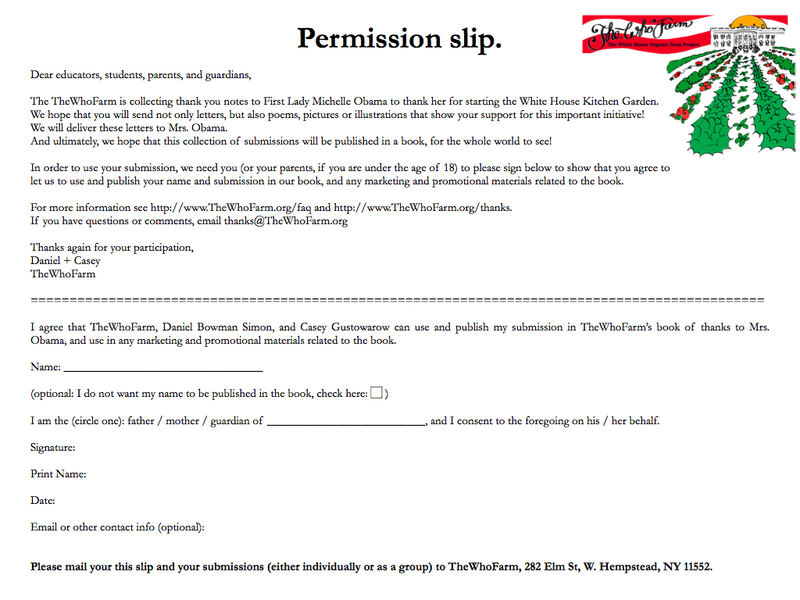 See below for full instructions. 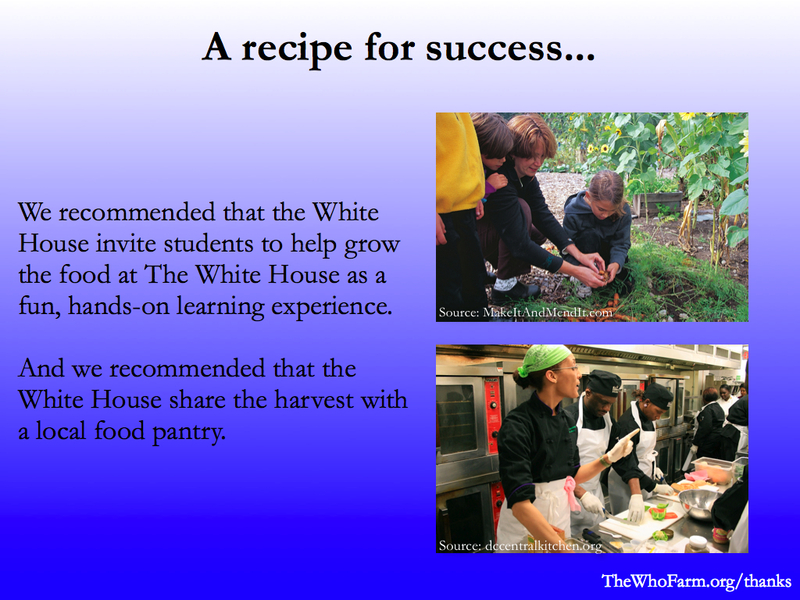 Click here to download a printable/presentable PDF of this presentation. 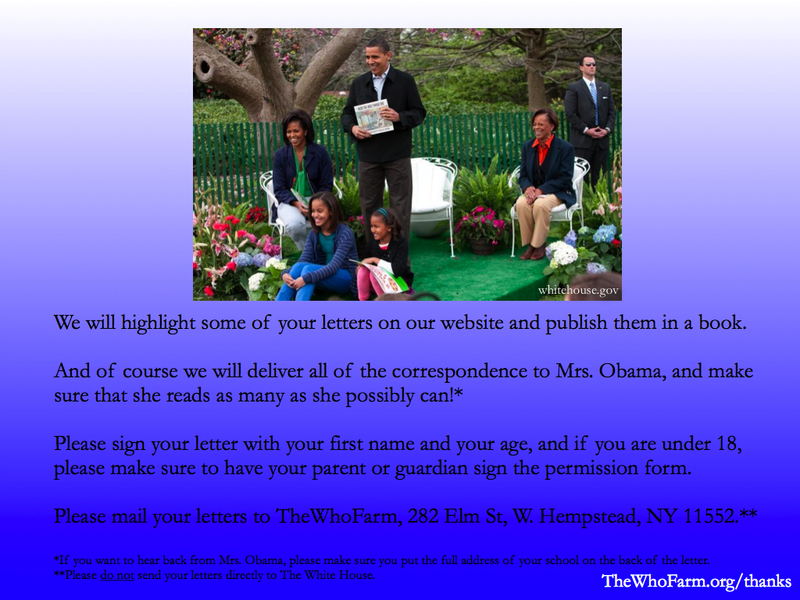 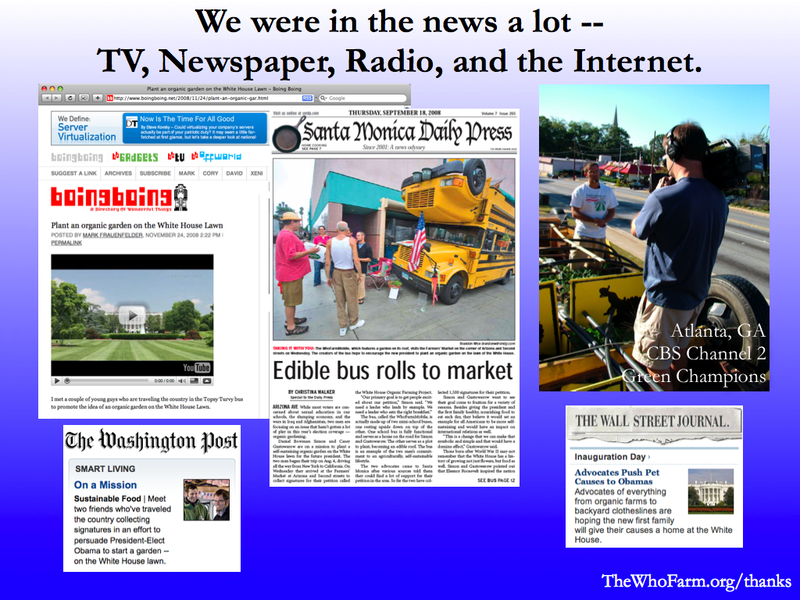 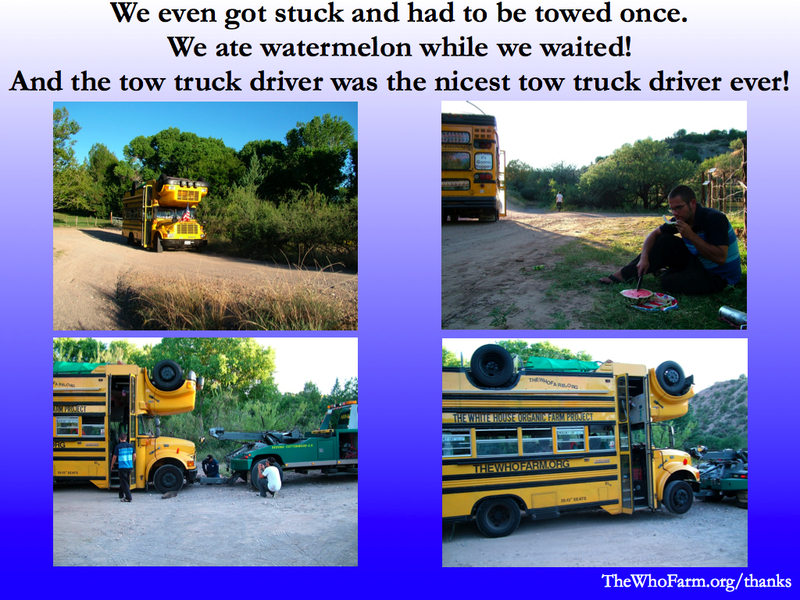 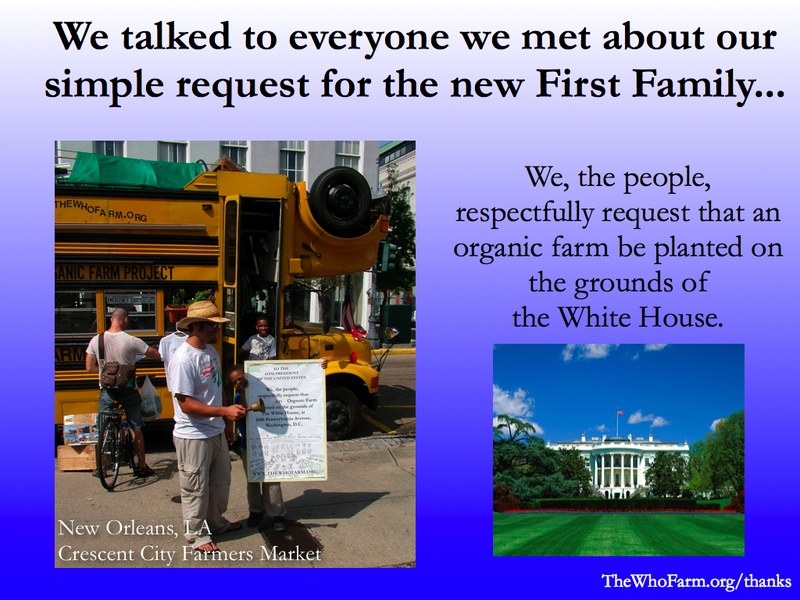 Please email thanks@TheWhoFarm.org with any questions or comments.